Meet a new Maker in 2 minutes or more every week! Makers Monday is an interview series introducing artists and creatives to a wider audience. People make incredible work and Makers Monday series helps connect makers with an audience that values and honours not only what they create, but the journey taken to bring projects to life. 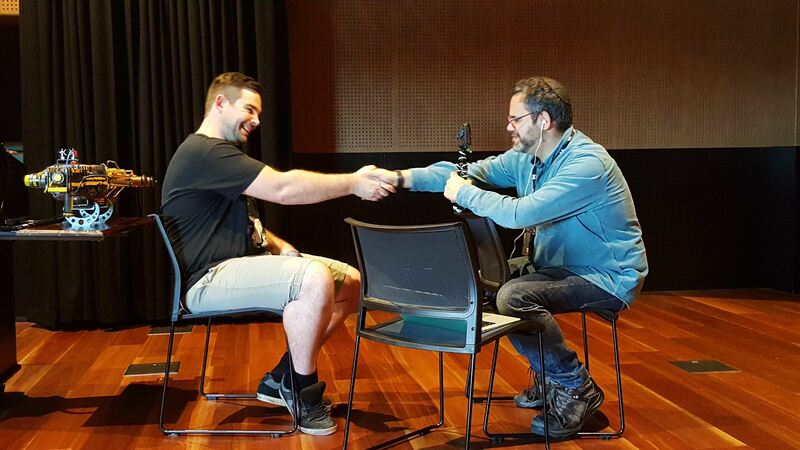 Bringing an international selection of people to an online audience, we have hosted industry superstars like Jimmy Diresta, David Tremont, and Doug Drexler on the series as well as the next generation of creatives who are shaping what is being created in expressed in many different fields. Makers Monday is open to anyone who would like to share their journey and message. If you would be interested in sharing what you do and become part of Makers Monday, please fill in the form found here.